Matthew Skelton has been building, deploying, and operating commercial software systems since 1998. 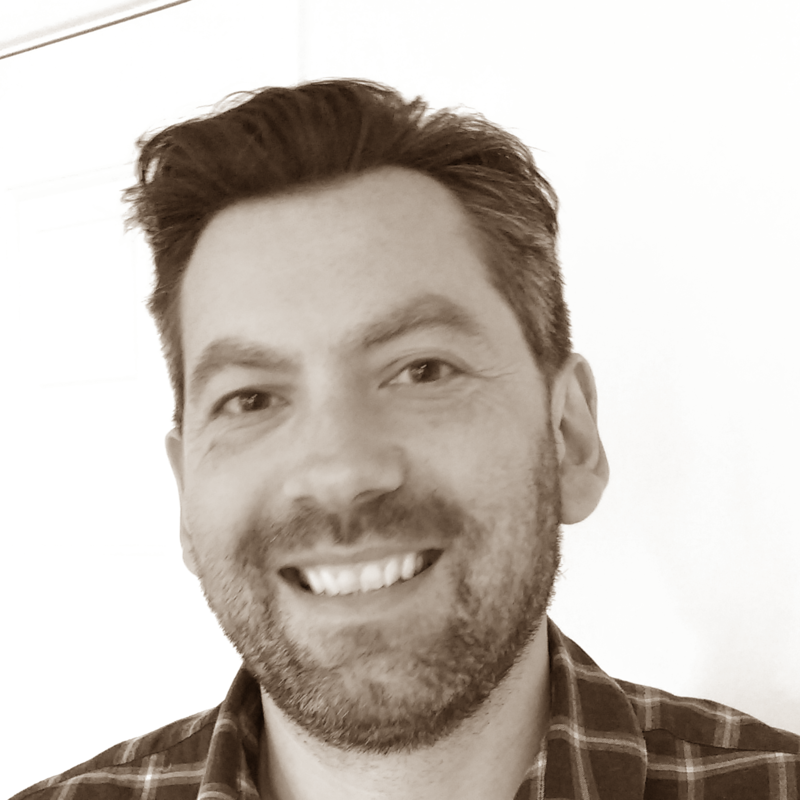 Head of Consulting at Conflux (confluxdigital.net), he specialises in Continuous Delivery, operability and organisation dynamics for software in manufacturing, ecommerce, and online services, including cloud, IoT, and embedded software. Recognised by TechBeacon in 2018 as one of the top 100 people to follow in DevOps, Matthew curates the well-known DevOps team topologies patterns at devopstopologies.com and is co-author of the books Continuous Delivery with Windows and .NET (O’Reilly, 2016) and Team Guide to Software Operability (Skelton Thatcher Publications, 2016). He is also co-founder at Conflux Books which publishes books for technologists by technologists.